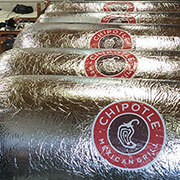 I can't find one other competitor who shows you how these amazing products are built. 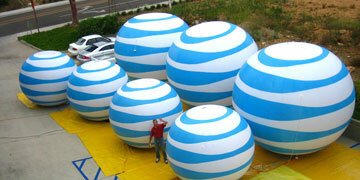 Did you ever think so much went into these? 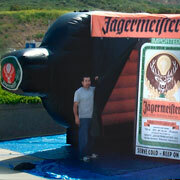 Built right here in Oceanside, CA. 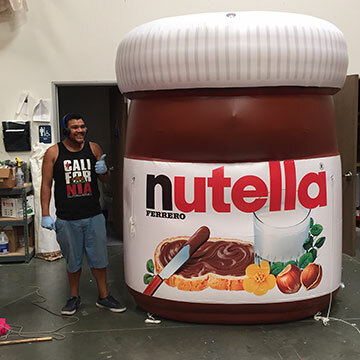 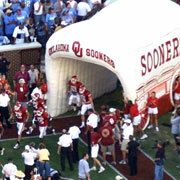 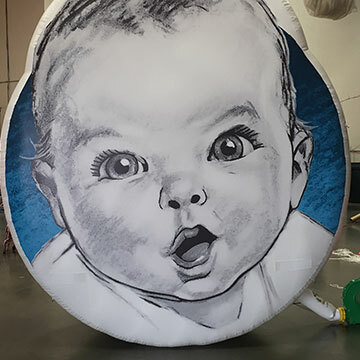 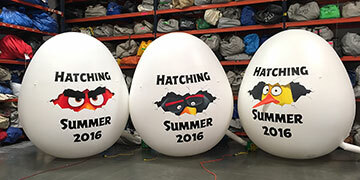 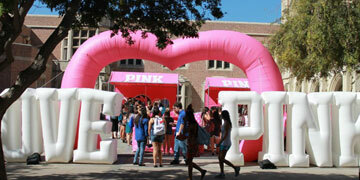 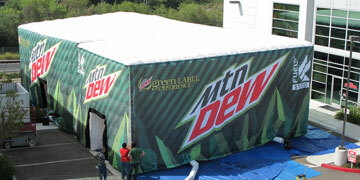 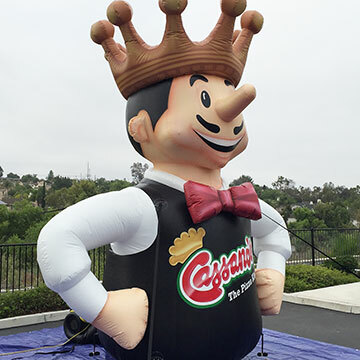 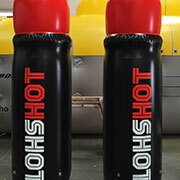 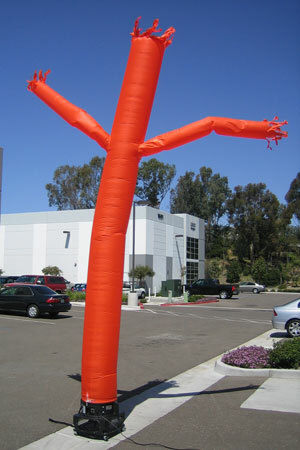 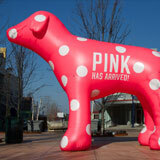 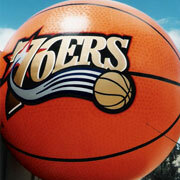 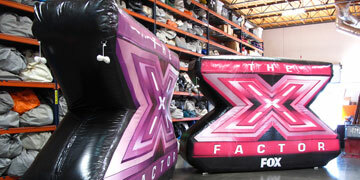 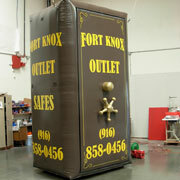 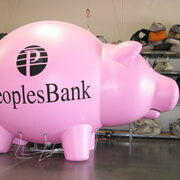 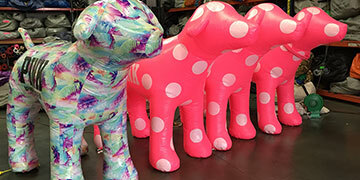 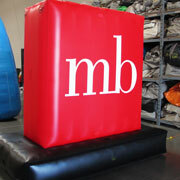 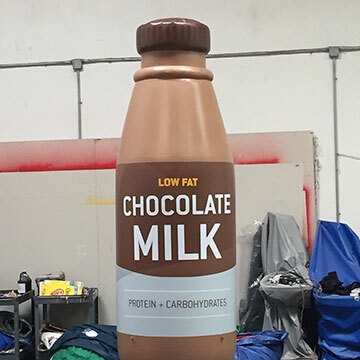 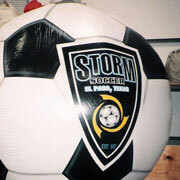 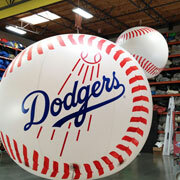 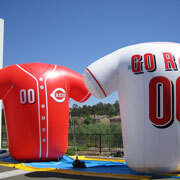 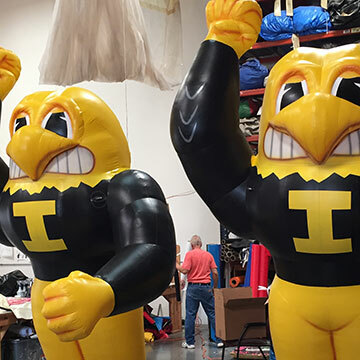 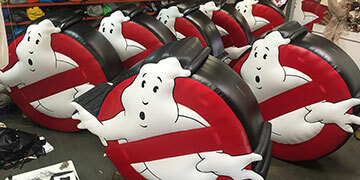 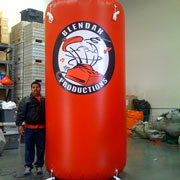 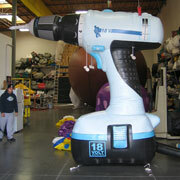 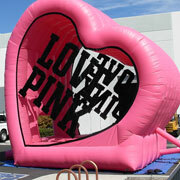 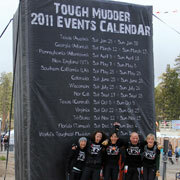 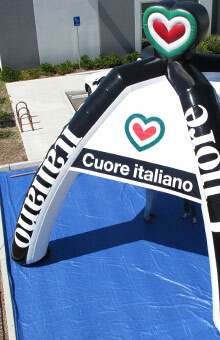 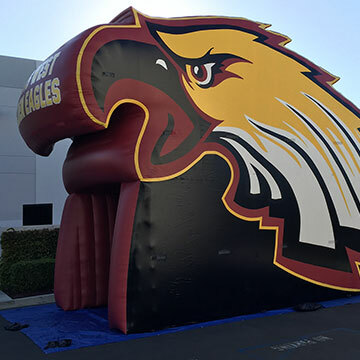 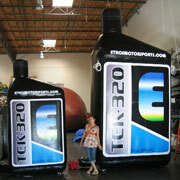 We can do this for your custom inflatable. 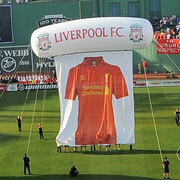 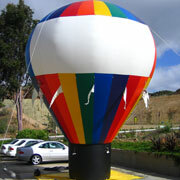 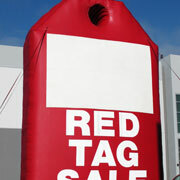 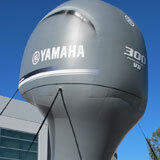 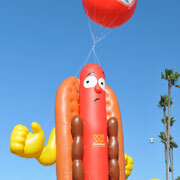 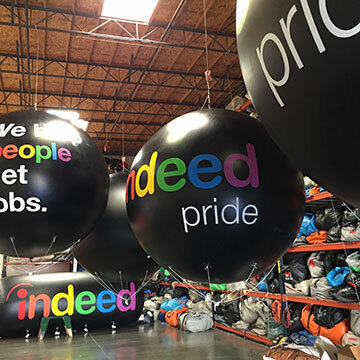 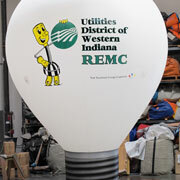 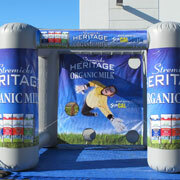 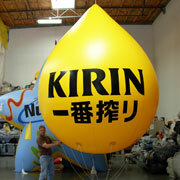 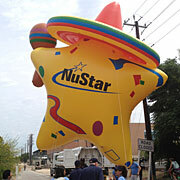 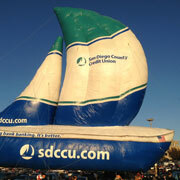 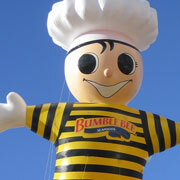 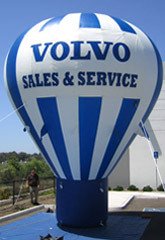 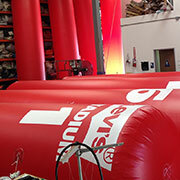 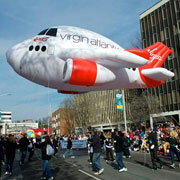 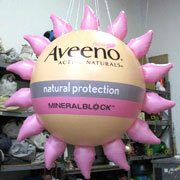 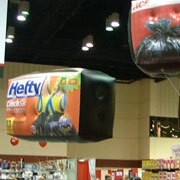 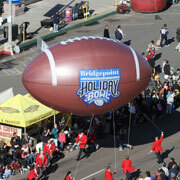 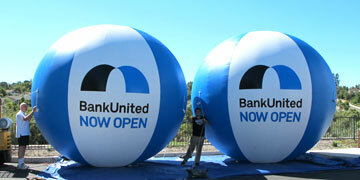 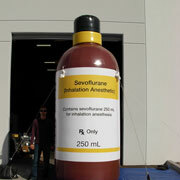 There are many more Giant Advertising Balloons available in each category than we have been able to show. 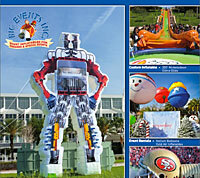 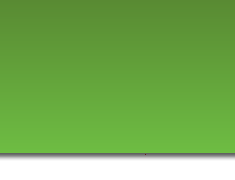 When you call to discuss your event plans, we'll be happy to help out with ideas.